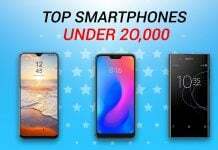 TECNO Mobile is the premium mobile phone brand of TRANSSION Holdings with a comprehensive mobile devices portfolio across feature phones, smartphones, and tablets. 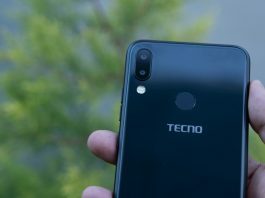 As a brand, TECNO is dedicated to transforming state-of-art technologies into localized products under the guideline of “Think Globally, Act Locally”. 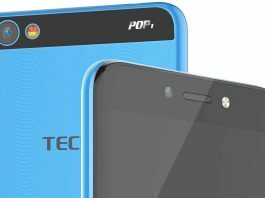 Established in 2006, TECNO has a presence in more than 40 countries across the globe. 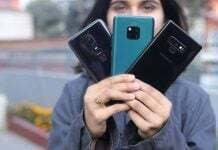 It is now one of the top three mobile phone brands in Africa and a major player worldwide. 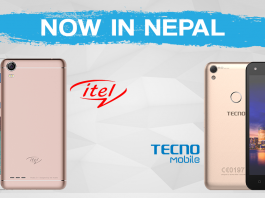 TECNO has launched in Nepal on 6th Sep 2017. 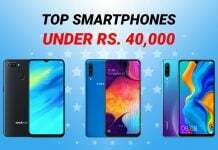 12+1 Month warranty with 100 days Replacement Guarantee, along with all TECNO smartphone. 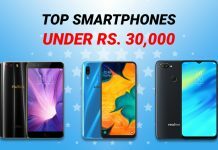 30+ Service point across Nepal. 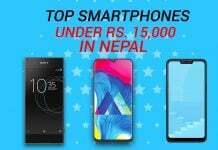 TECNO has 165+ Mobile Retail Stores & 475+ Sub Retail Stores across Nepal. 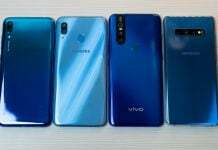 You can buy your favorite TECNO smartphone from your nearest retail store. 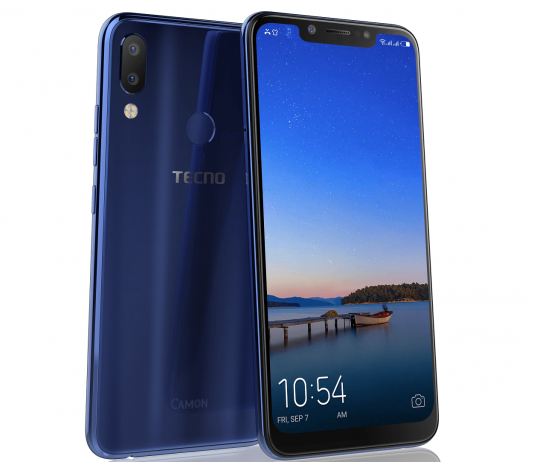 TECNO Camon i2 with Quad rear flash and 18:9 aspect ratio coming soon!